← Join our friends for a Biochar Demonstration! How to have a great looking yard without chemicals that hurt bees. Which plants bees love best. 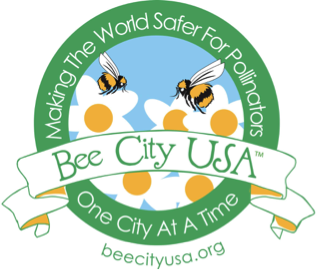 If you’ve already created a bee-friendly yard, come and share how you’ve done it, and/or how you’ve helped your neighbors to be OK with your “more sustainable” yard! Sponsored in collaboration with the annual River Hop weekend of events: www.riverhop.org July 15th-17th.